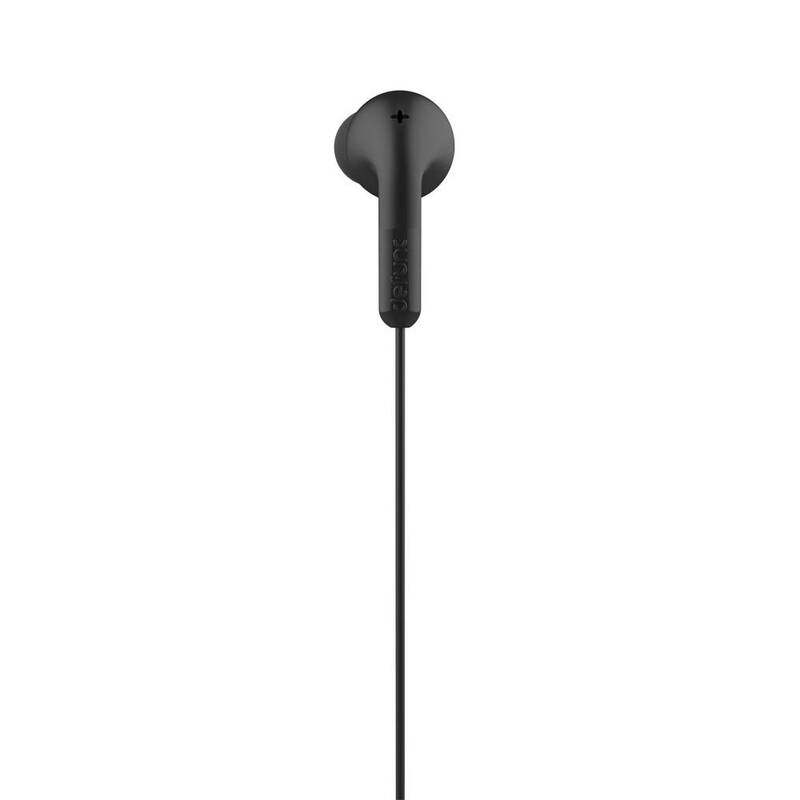 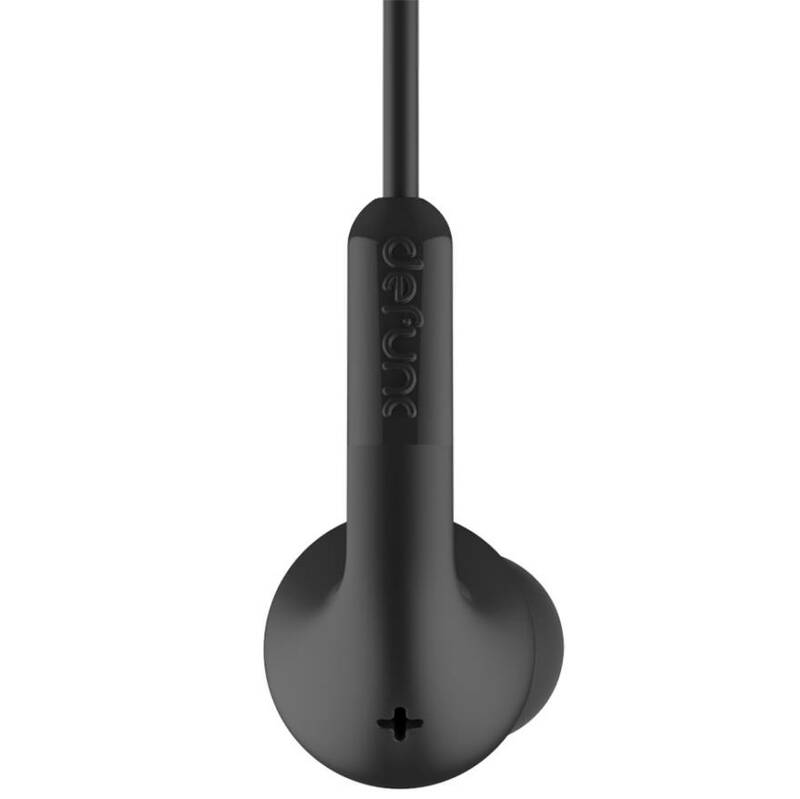 Defunc OnePlus Headset + Music Black has been developed with only one goal: The best sound quality for a good price. 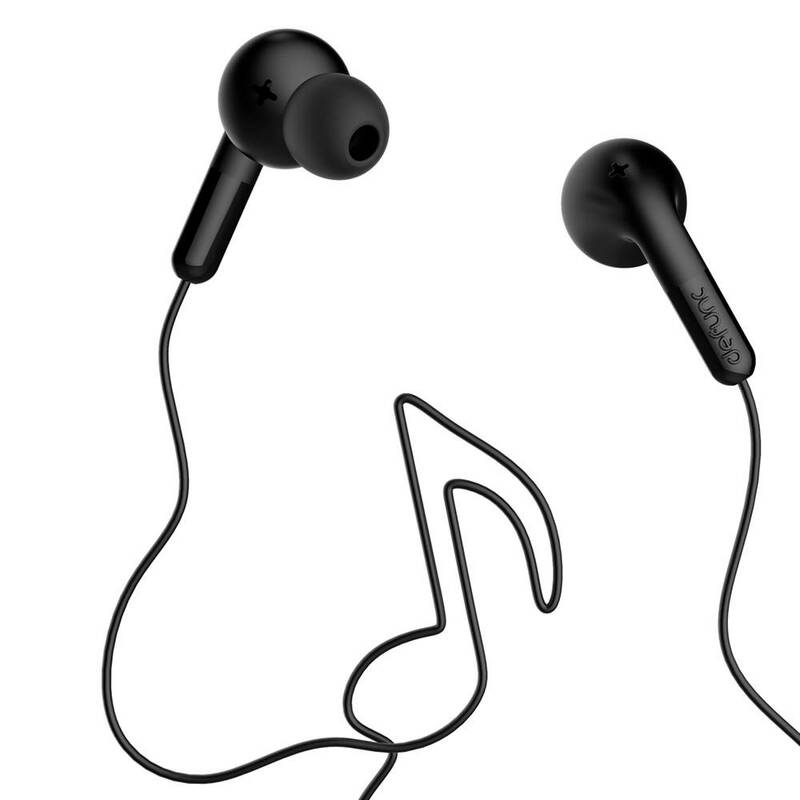 The + Music series focuses on the people who want to get the best out of their music and do not want to miss a detail! 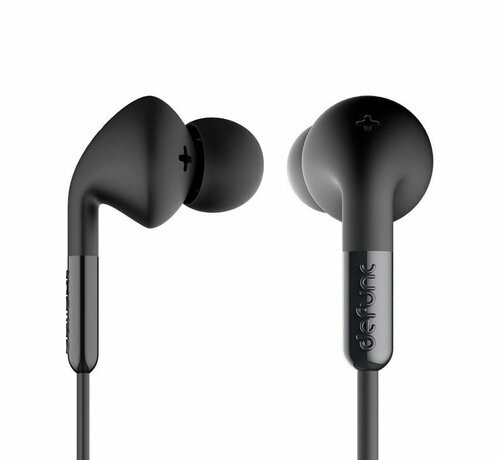 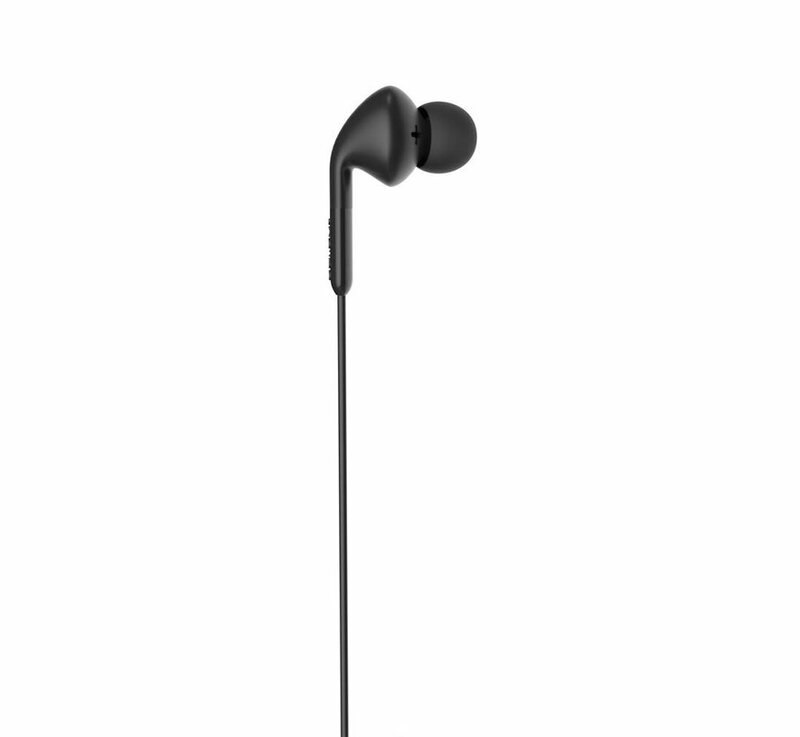 Good affordable headphones are difficult to find nowadays and we have also critically approached this Defunc OnePlus Headphone + Music Black. 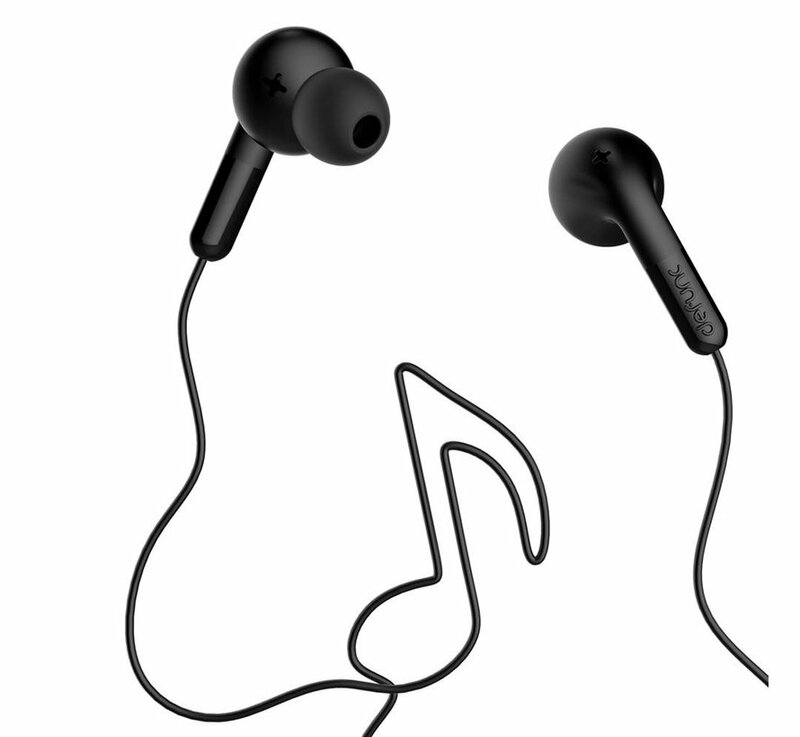 Here at OnePlus-shop.nl the music is always on and we think quality, and not only of our music, is very important. 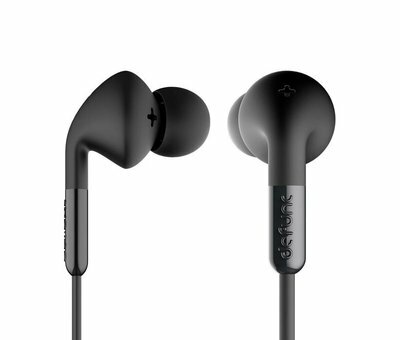 This Defunc OnePlus Headset + Music Black gives a warm sound, deep bass, and with some tweaking in the equalizer also a quiet high. As long as your OnePlus battery charge has, you can endlessly enjoy your music or videos that you listen to via the Defrec OnePlus Headset + Music Black. 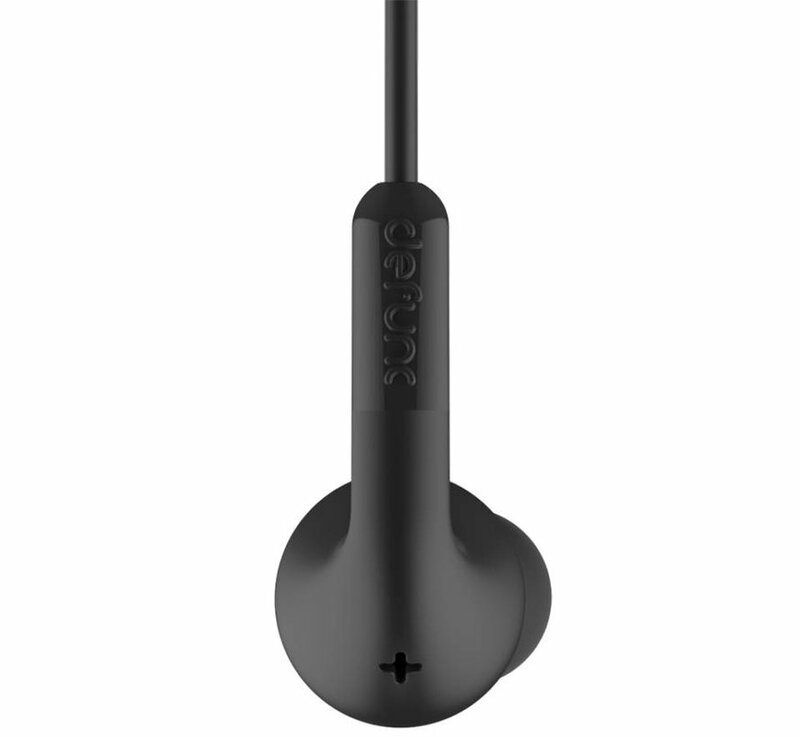 Because you connect the headphones via a wire and 3.5 mm jack you do not suffer from a battery that runs out. 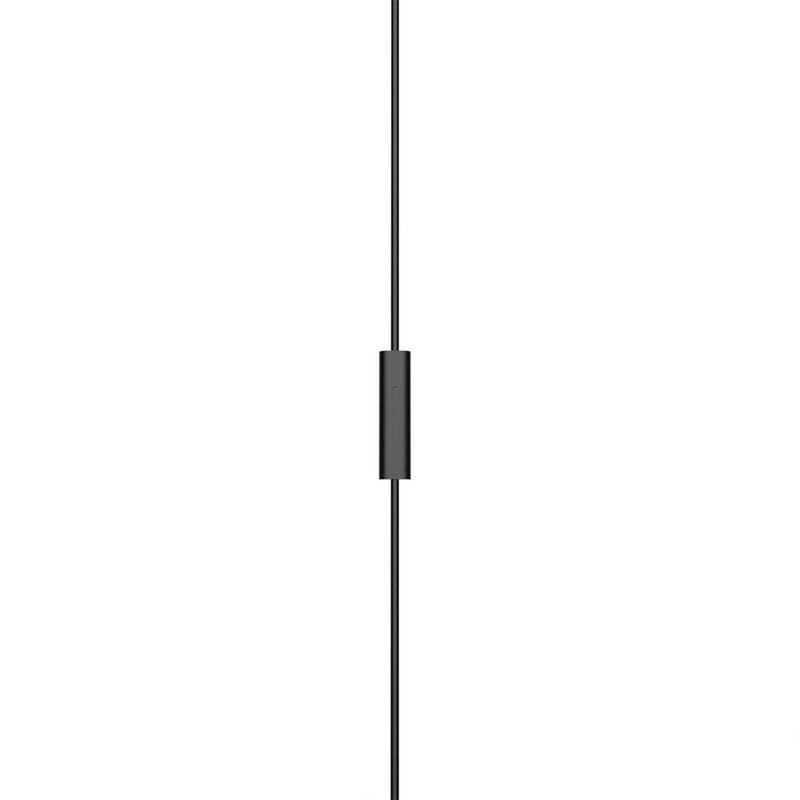 Bevalt prima, past goed zonder uit mijn oor te vallen.